Universal Orlando unveiled 80’s-themed “Slaughter Sinema” as the newest original house for this year’s Halloween Horror Nights 28. “Slaughter Sinema” pays homage to B-movie horror flicks, with guests walking from the local drive-in theater right into the deadly films. Stepping into a grindhouse of horror, guests will encounter werewolf bikers, a bloody pumpkin patch, alien Amazon cannibals, creatures with tons of teeth, and a ravenous swamp yeti. This sounds like it’ll be a fun crazy house. 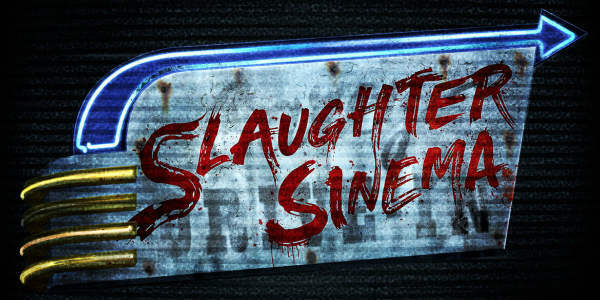 “Slaughter Sinema” is the fourth haunted house to be announced for the HHN 28. Universal is promising 10 houses this year, along with five scare zones. Halloween Horror Nights runs on select nights from Sept. 14 to Nov. 3, 2018. For tickets and vacation packages, visit halloweenhorrornights.com.